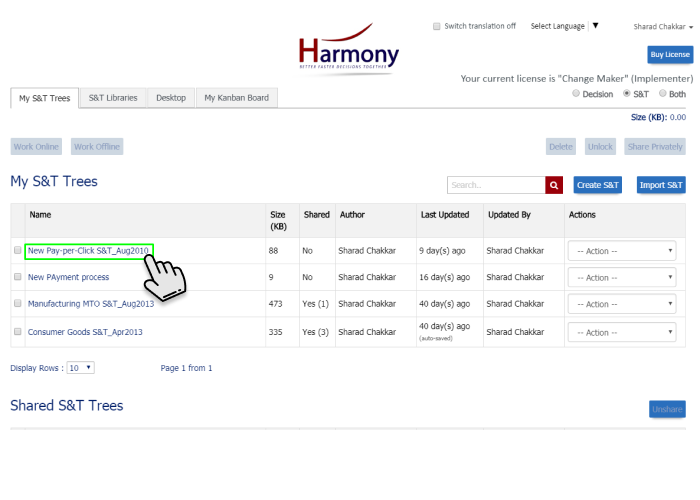 How to print from Harmony Web App? 2. 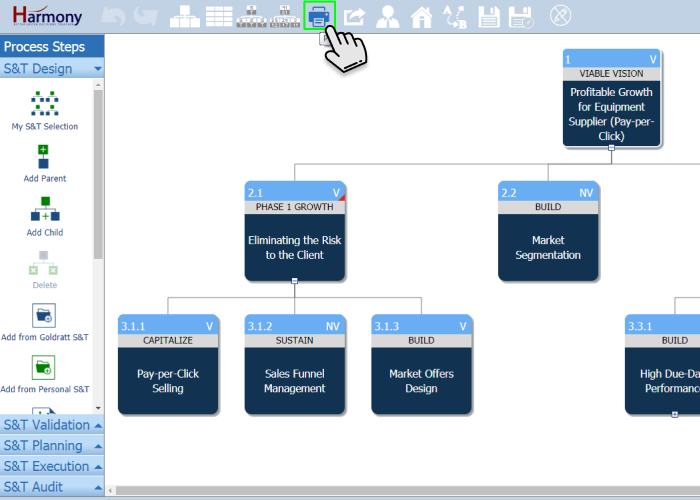 Click on 'Print' button to download whole S&T tree in Word Doc format.